A stunt by an advertising agency working for BMW to name a European cold weather front sweeping across Europe has gone wrong, after it claimed the lives of dozens of people. 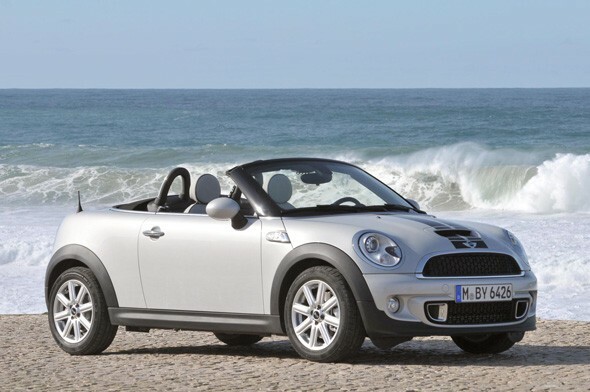 Called Cooper, after the MINI Cooper, advertising agency Sassenbach described naming the front as a "wind- and weather-proof idea", but it has now backfired as it has caused at least 100 deaths in Poland and the Ukraine. According to the BBC, the Munich-based agency is no longer commenting on the unfortunate correlation between the progress of the severe weather and the car it sought to publicise. BMW, on the other hand, has apologised for the stunt, which cost the firm 229 Euros or £190. Germany's meteorology institute is the only one outside the US which allows sponsorship of weather systems. The agency had also named a warmer weather front that follows "Minnie".